Glen Schubert is Braille Works’ Executive Vice President of Marketing and Client Relations. He came to Braille Works as a consultant in 2011 and officially joined the team in January of 2014. Glen’s background in client development and marketing goes back more than 25 years and he has served at the executive level in companies ranging from small regional firms to international Fortune 500 companies. In his spare time, Glen and his wife founded and run a non-profit organization; Instruments of Change, that provides musical instruments and instruction to at-risk children. This stems from a passion for music and the knowledge that children who learn to play an instrument score higher in math and language tests; are more likely to graduate high school and attend college; and are less likely to be involved with drugs and alcohol. Through Instruments of Change, he’s “Changing Lives One Note at a Time”. 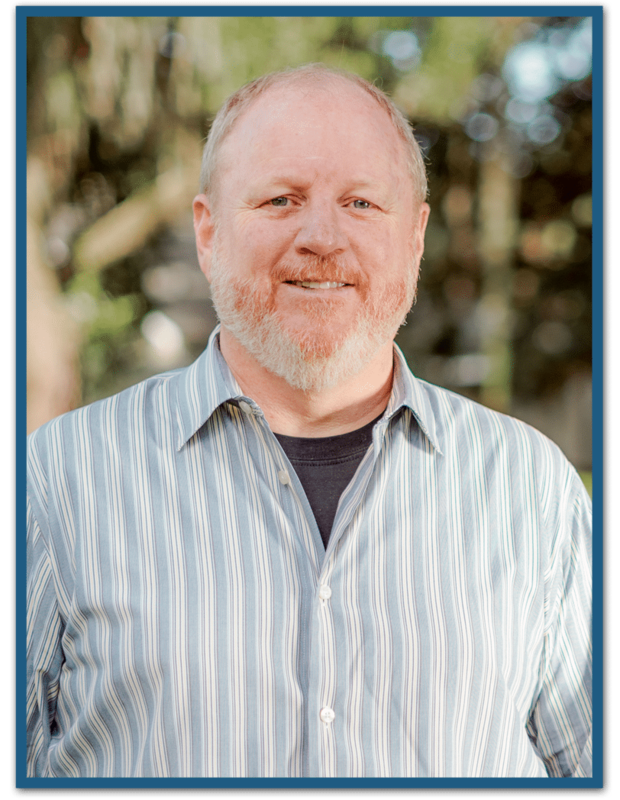 Glen resides in Brandon, Florida with his wife and has three grown children.